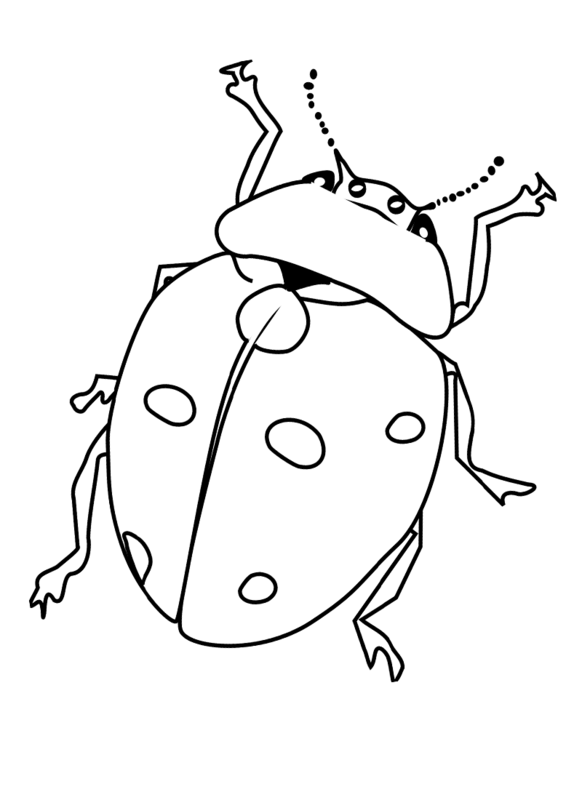 Bugs are small insects that can be found in the gardens and houses throughout the world. 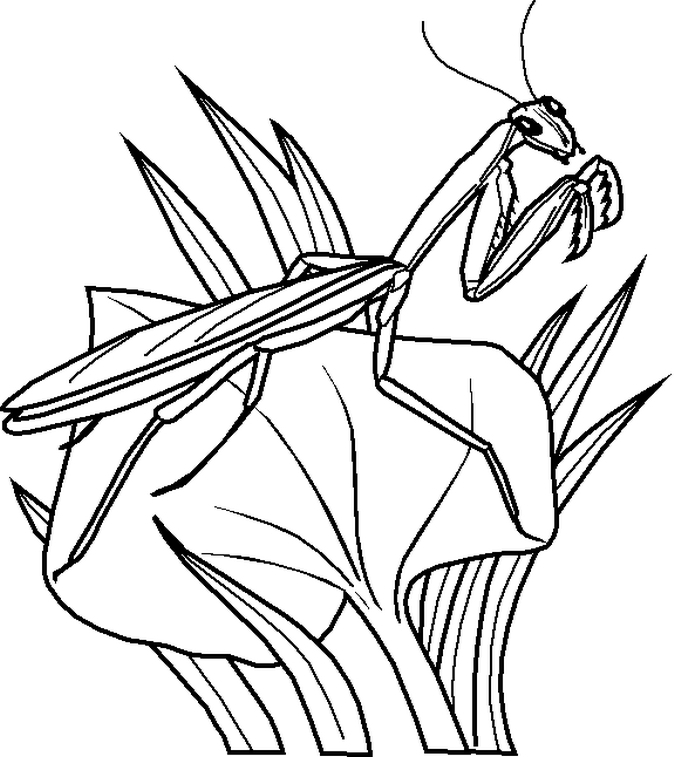 They have long been the objects of wonderment and study for nature and insect lovers, and they have inspired many poets, artists and authors to develop creative works of art. 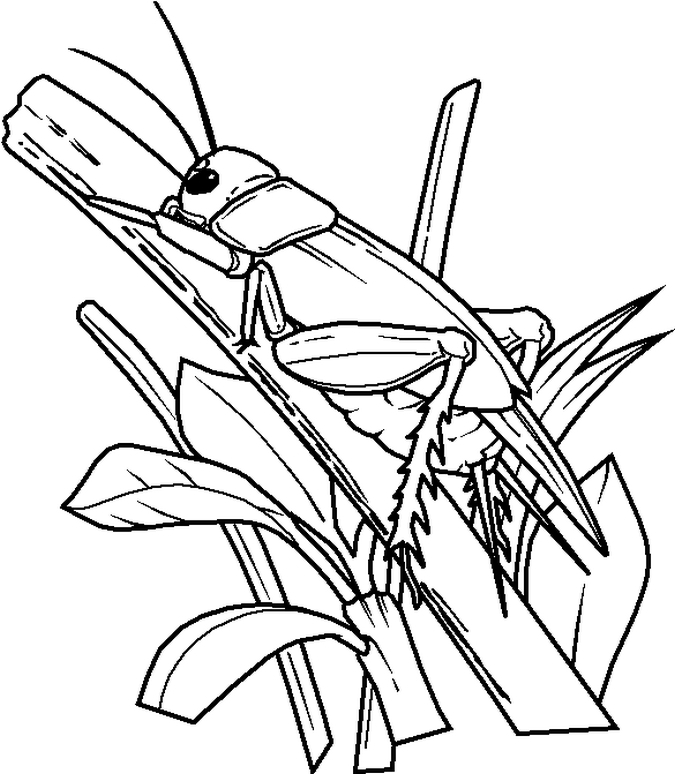 Many bugs are characterized by the presence of unusual color patterns and unique physical structures. 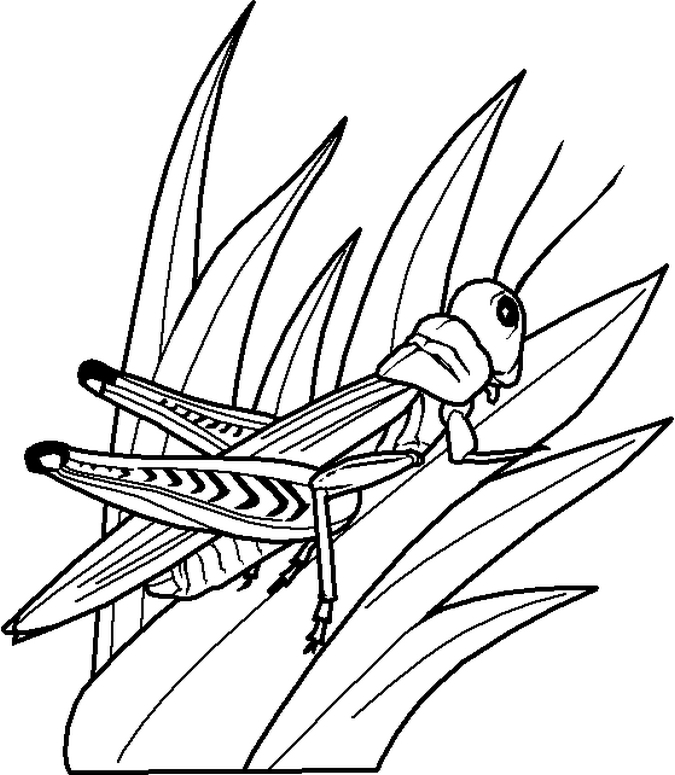 Some may even have intricate designs on their bodies. 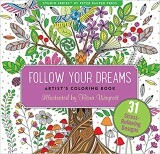 Such interesting physical characteristics arouse curiosity and intrigue in young minds, who love to draw them or fill in their pictures with striking colors. 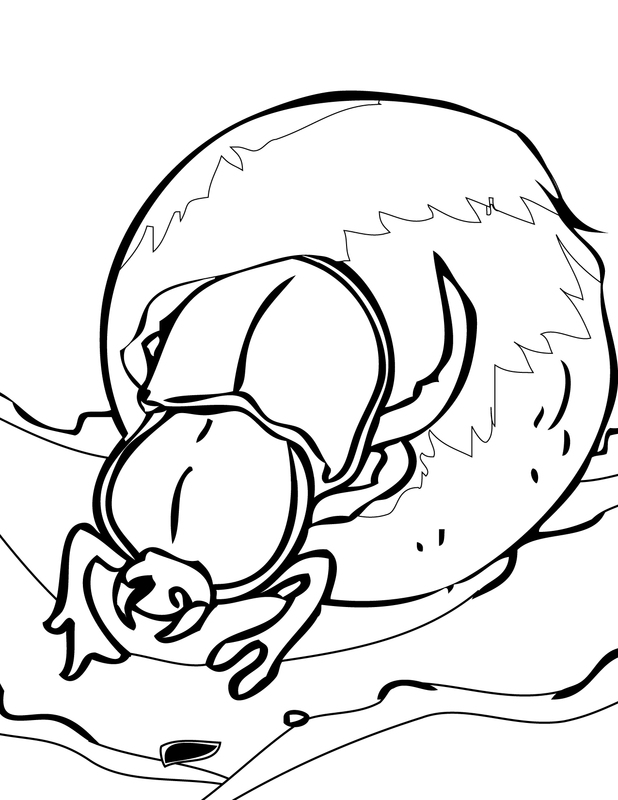 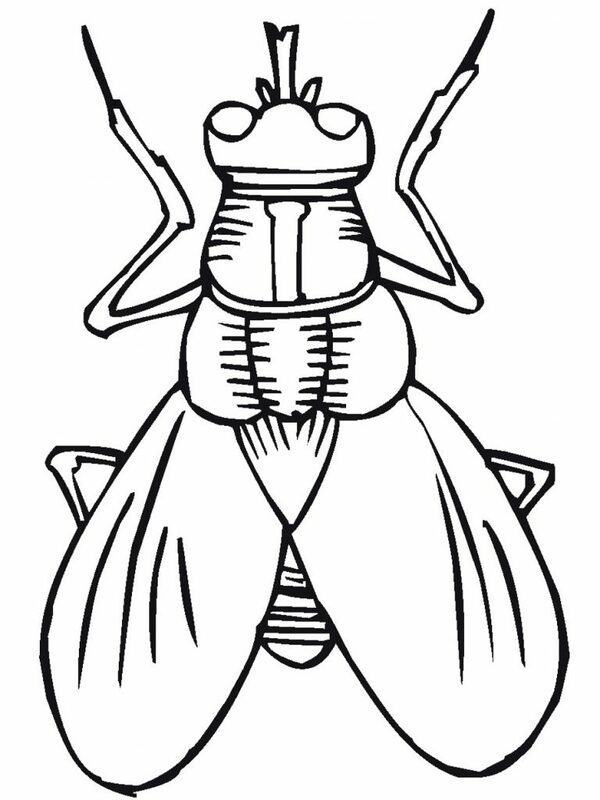 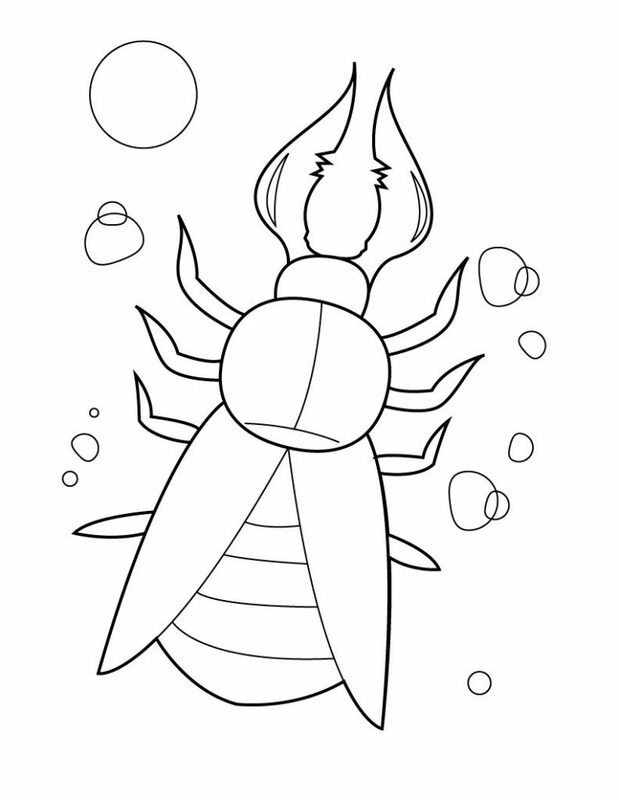 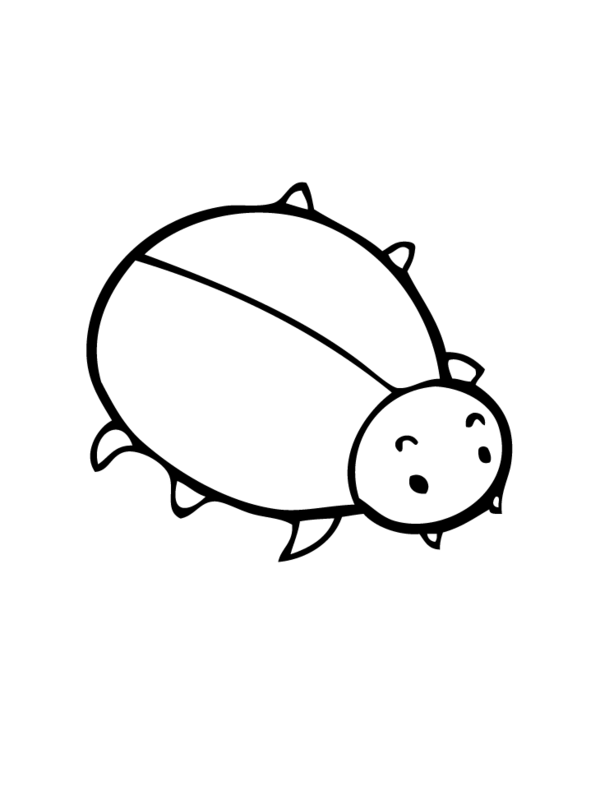 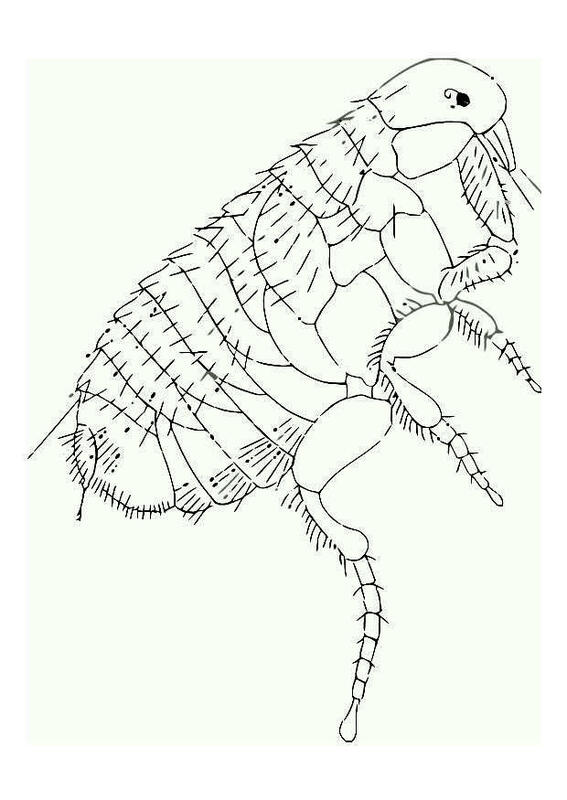 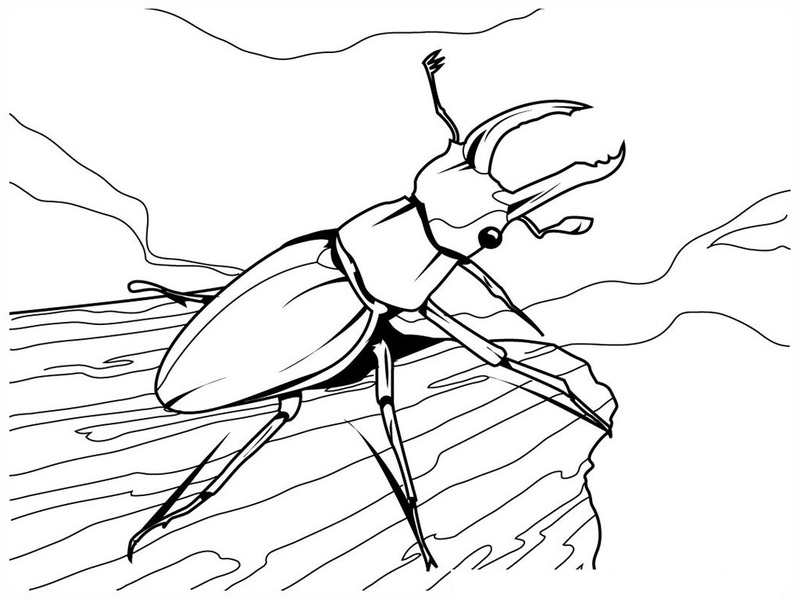 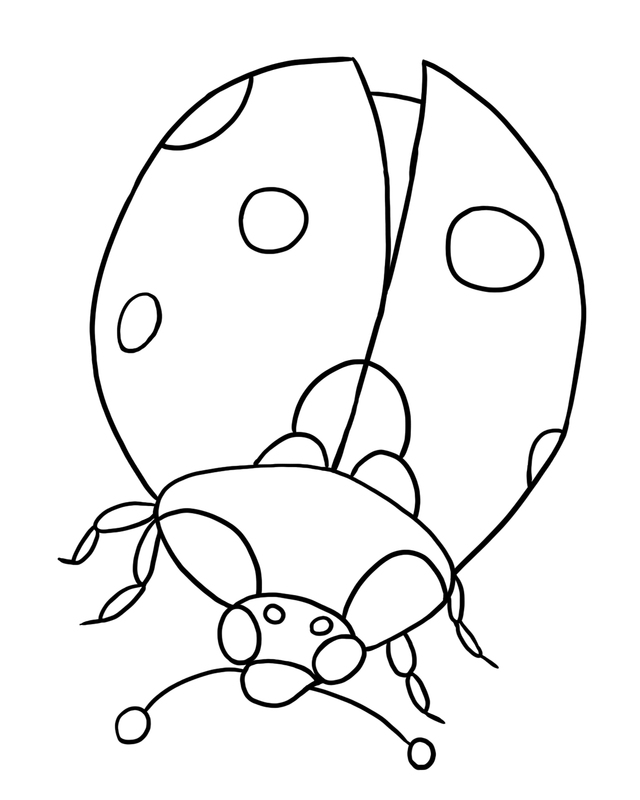 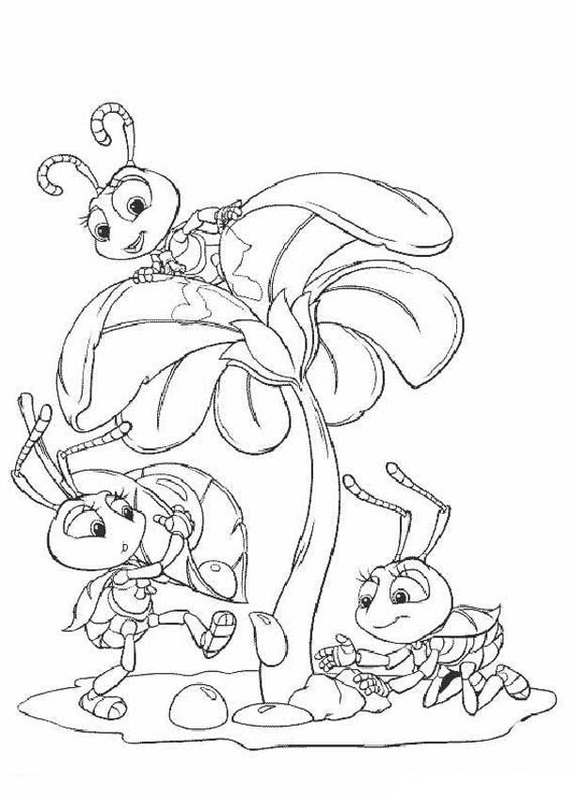 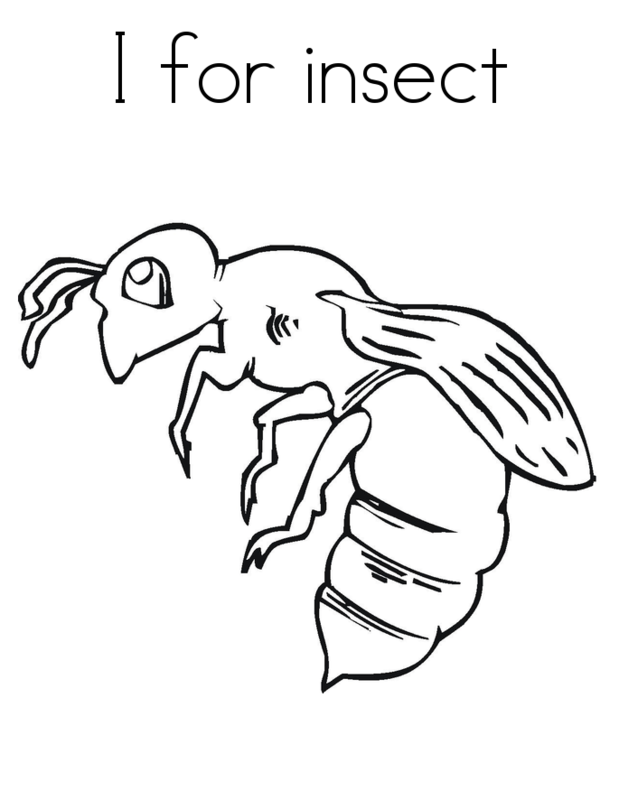 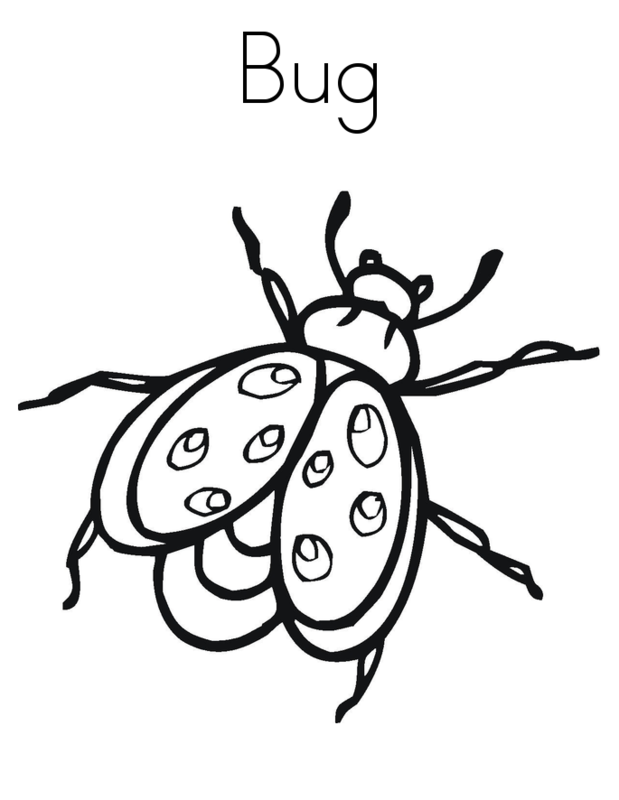 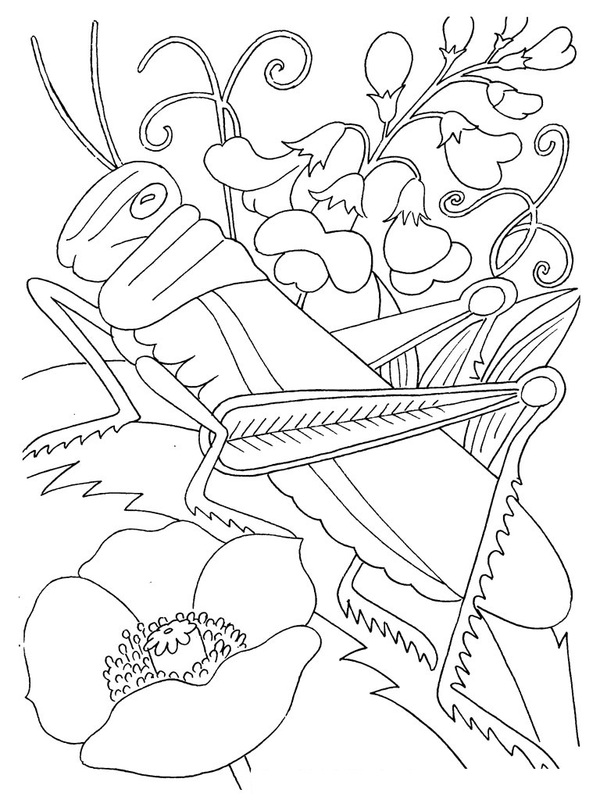 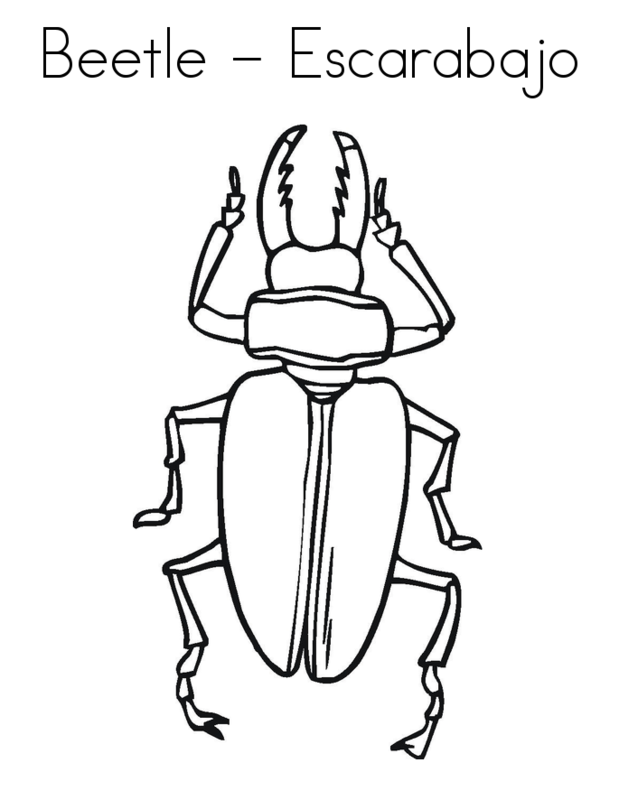 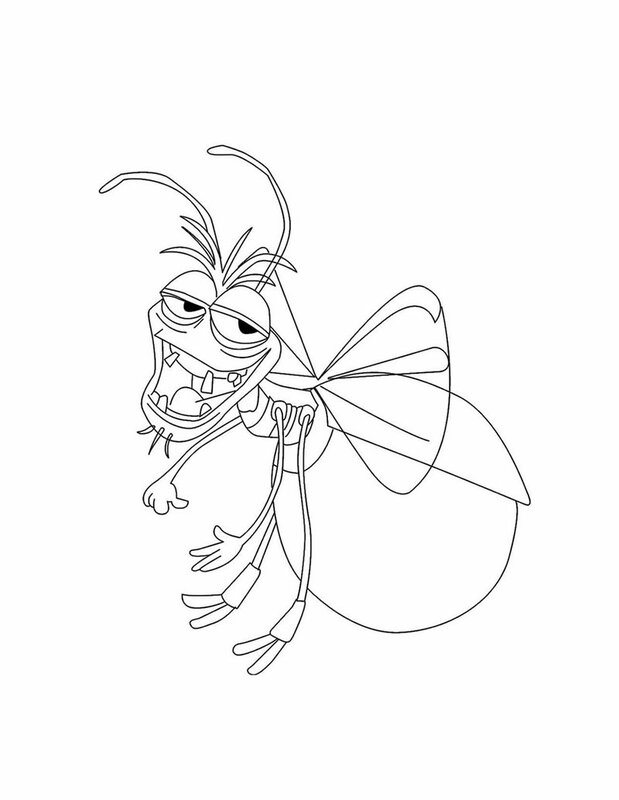 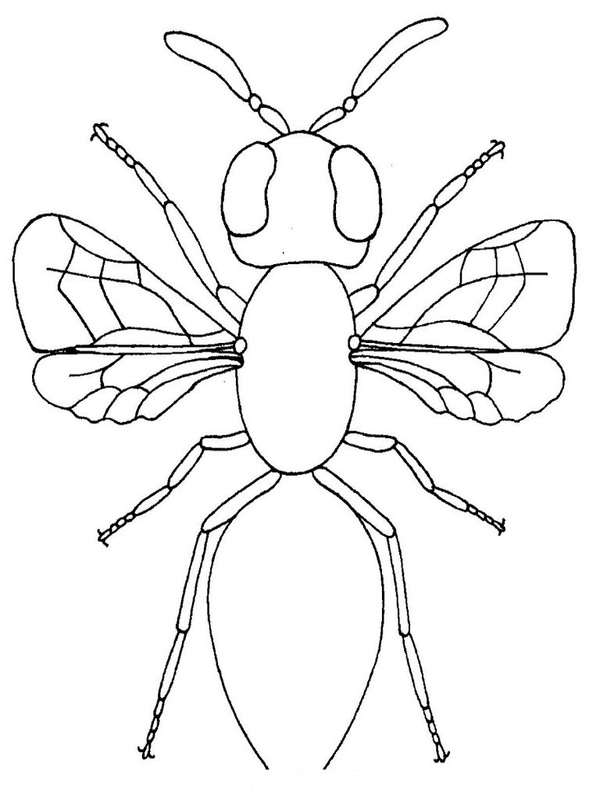 This site presents several printable bug coloring pages that show these bugs in both realistic and humorous ways. 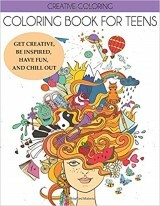 The pages not only provide ample opportunities for mental stimulation, but they also serve as an important tool for education and creative development.